No news has rocked Hollywood harder this fall than the sexual harassment and sexual assault allegations aimed at film producer Harvey Weinstein. The controversy surrounding him has ignited a firestorm of similar revelations involving powerful men in front of and behind the camera. 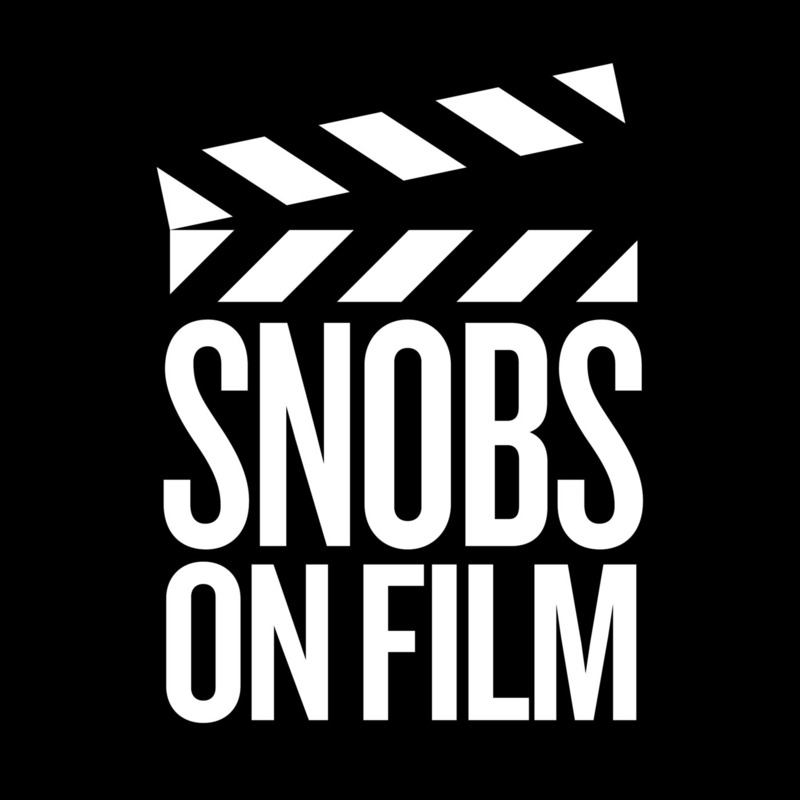 In the midst of the continuing drama, Snobs On Film raises a question no one seems to be in a hurry to answer: In Hollywood, where is the line that divides the forgivable from the unforgivable? What separates the pariahs from those simply put on A-list parole? And how the hell is Mel Gibson still making movies?